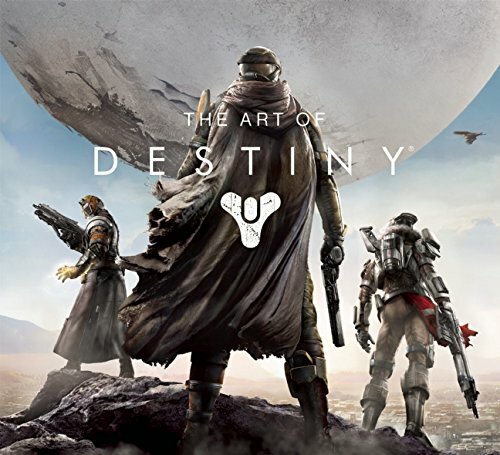 If you have a gamer to buy gifts for but don’t want to get the technical accessory style gift for them, perhaps one of these fantastic video game art books might appeal. 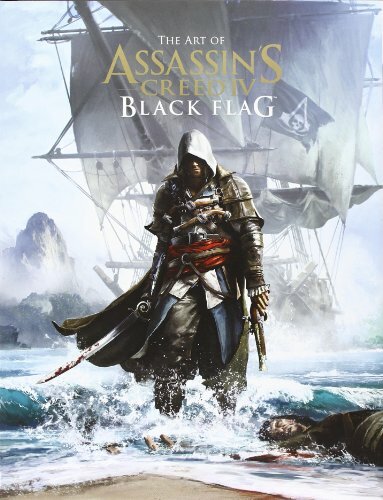 These art books are often included in Collector’s Editions of games and I have only heard good things about them. As gamers, we worry about graphic quality in game but often the actual ‘art’ of the game is overlooked as we run, fly or fight around our chosen worlds. 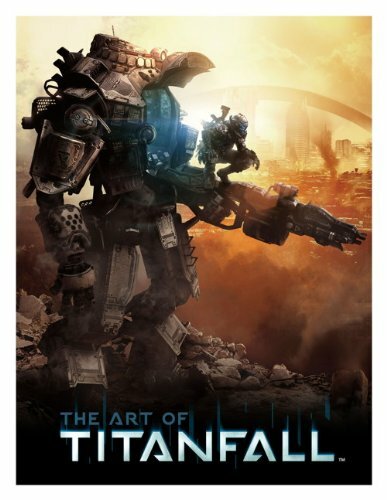 I play Titanfall regularly and the graphics are wonderfully detailed – I tend to see a lot of death animations though so having the art available as static book images, gives me a chance to see the true artistry of the landscapes without having to worry about getting kicked by a grunt! 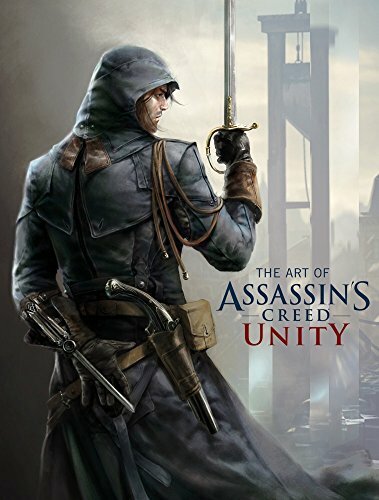 The Assassin’s Creed:Unity book includes not only scenes of Paris during the French Revolution but wonderfully detailed costume design work too. 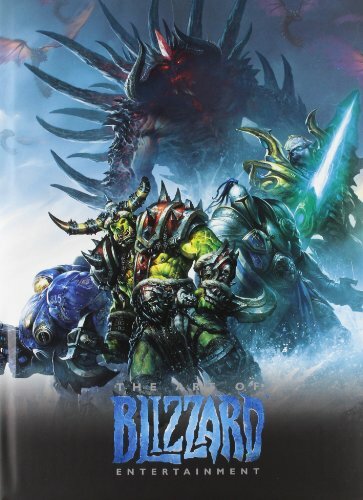 My main game of choice is World of Warcraft but I have dabbled in Diablo 3 too – this Blizzard art book has over 370 pages and is a hardcover with good quality bindings. 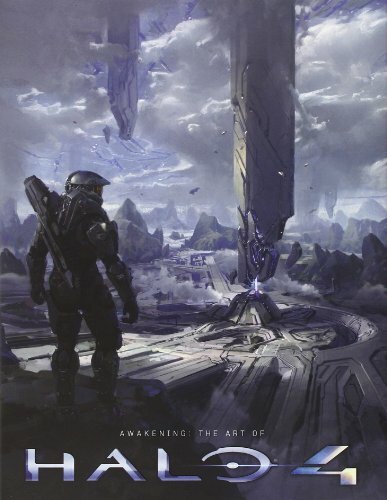 It includes artwork from WoW, Diablo and Starcraft, some of which have been included in other Blizzard games art books but there are many new images here too. I have 100’s of in-game screenshots that I’ve collected over the years as I’ve been amazed by certain landscapes – it’s the photographer in me that has to hit that print screen button! The Legend of Zelda is one game I’ve never played – it was released at a time when I wasn’t playing any games and so it passed me by. 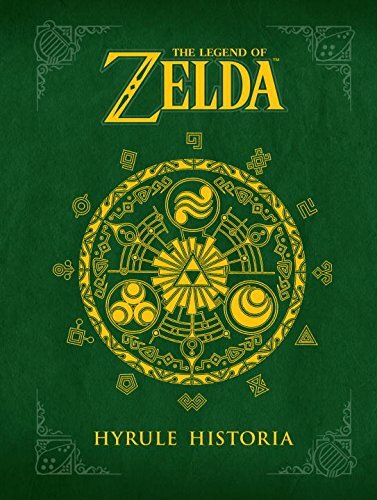 This book has the most amazing reviews & scores a 4.9 out of 5 which tells me that it’s a great gift for any Zelda fan. It’s not just an art book though, it has details of story timelines, character details and covers all 25 years of Zelda’s world. 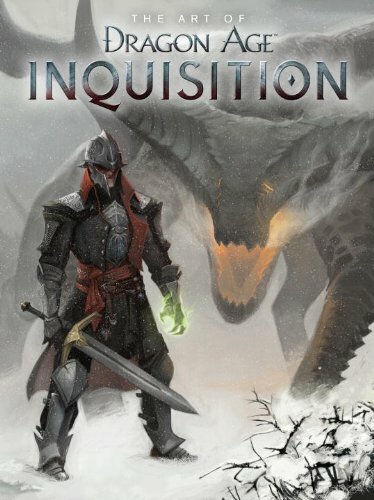 All of these books are highly rated on Amazon and all are good quality too – if your gamer loves their alternate universe then the art book will be a perfect and special gift for them. 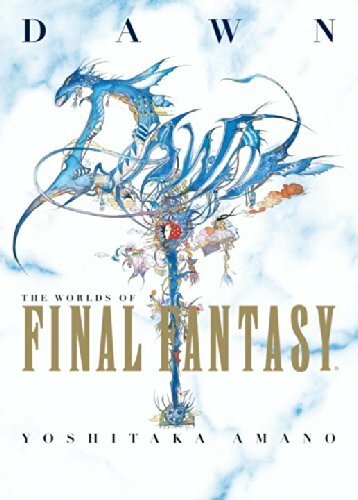 We often don’t really think about what goes into creating our games so these fabulous art books give us glimpses of the genius behind our favorite game worlds. These aren’t cheap paperbacks though so if they are a little over your budget, perhaps my budget gifts for gamers gift guide might be useful or come back tomorrow to see another way to buy video game artwork for your gamer.